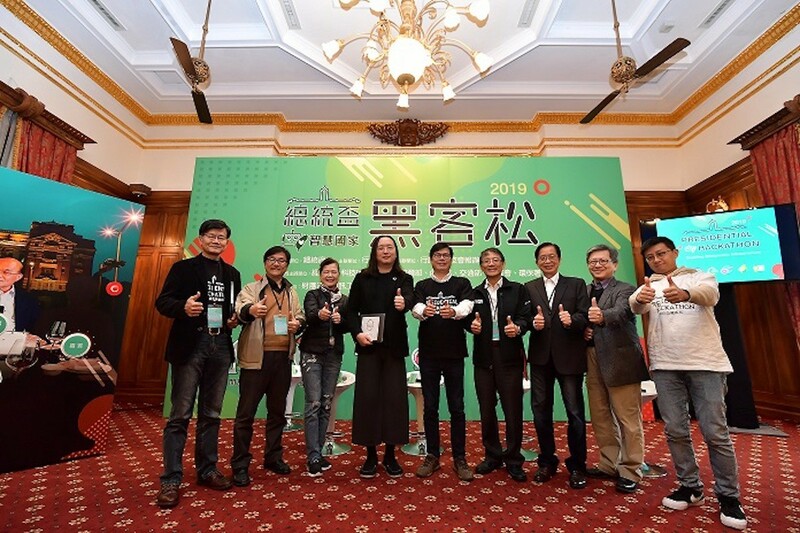 The Taiwanese government recently kicked off a four-month-long “Presidential Hackathon,” an initiative hosted by the government to encourage collaboration between data owners, scientists, public servants and private companies. With a theme of a “Smart Country,” the initiative allows people from all walks of life to form teams, before they brainstorm and develop inventions, which will be judged in a competition. The aim is to encourage cross-disciplinary research and partnerships between the public and private sectors. Caption: Vice Premier Chen Chi-mai,whom also serves as head of the Cabinet department for information security, attended the event. “A ‘Smart Country’ is an important theme for maintaining the country's overall competitiveness,” said Vice Premier Chen Chi-mai,whom also serves as head of the Cabinet department for information security, at the launch. The six main competition areas of the annual event this year are open governance, cross-domain cooperation, industrial development, global partnerships, national sustainability and urban and rural innovation. Hackathon organizers also came up with the concept of a "Citizens Wishing Pool," which allows any member of the public to write down the problems from the society so that hackathon participants can help to solve the problems. Some innovative services require the government's big data and participants will have access to the government's pool of open data so that they can help solve social problems and improve the living environment. 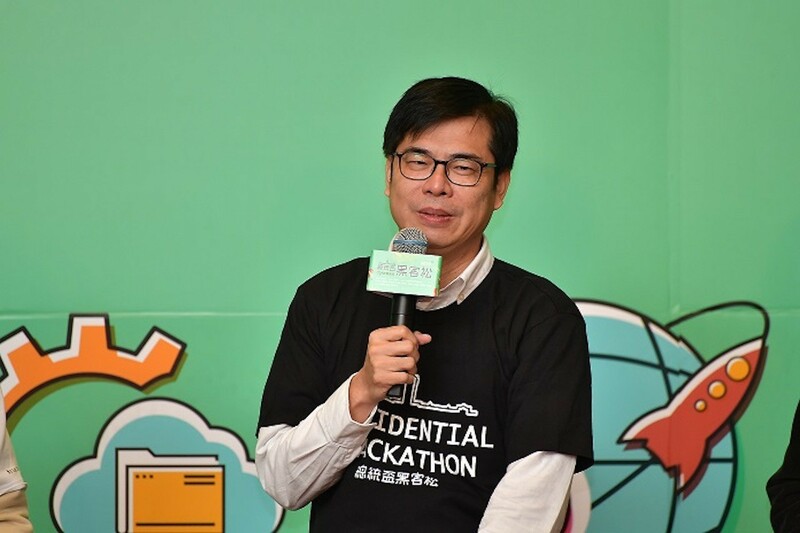 Caption: Taiwan government launched the second Presidential Hackathon. All the main guests gathered for the promotion of the event at Taipei Guest House. The winners, selected by a jury, will be the best five teams and they will not only be awarded trophies, but also invited to dinner parties with mystery hosts – celebrities who have yet to be named.